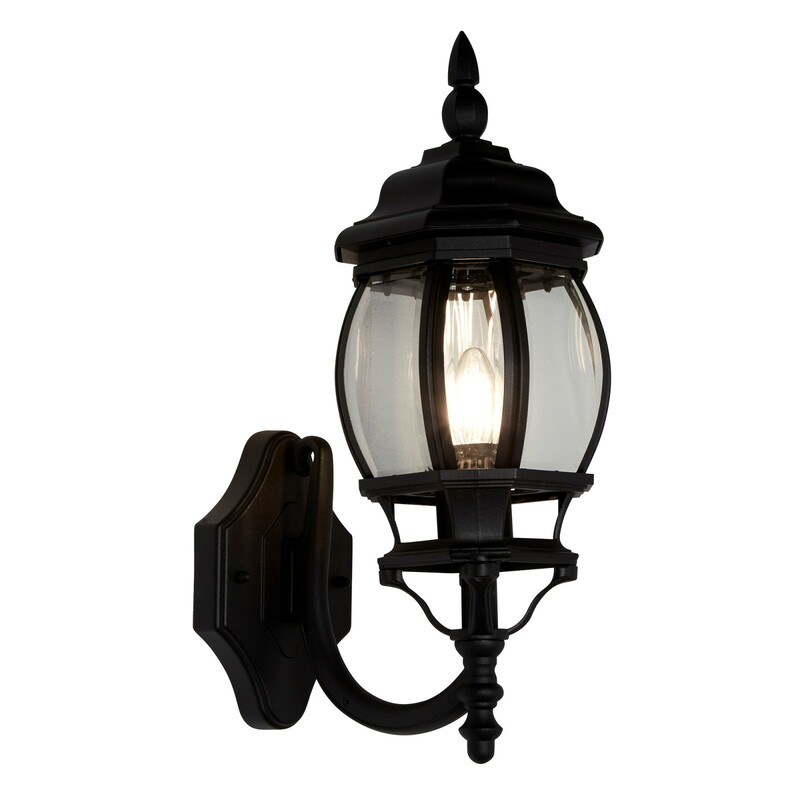 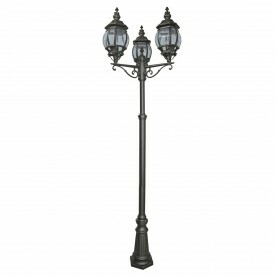 This Bel Aire black outdoor wall uplighter with clear glass gives the exterior of your home a look of exclusivity. 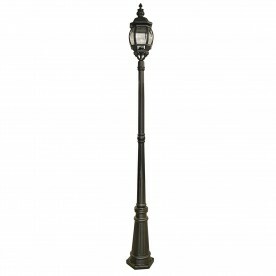 The style of the lamp is traditional, with intricate design and a high quality finish. 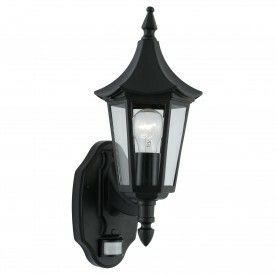 The lamp looks beautiful on any wall, and illuminates drives, pathways and gardens to stunning effect. 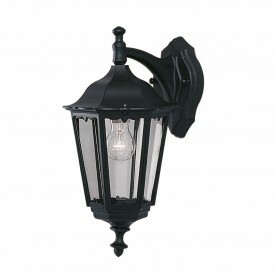 It is also IP44 rated and fully splashproof to protect against the elements.